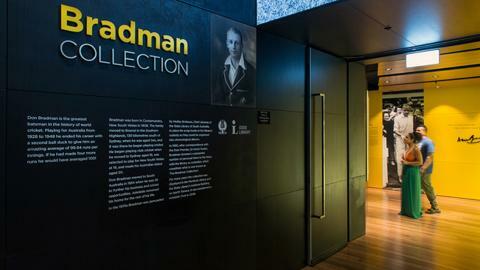 Known the world over as being one of the most picturesque cricket grounds in the world and home of the famous Bradman Collection. 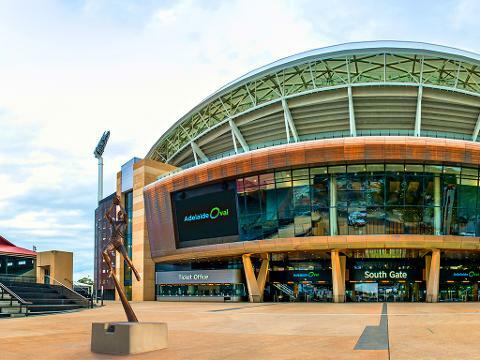 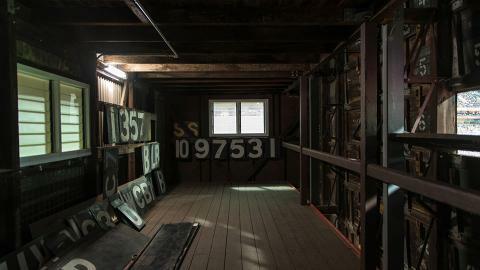 Adelaide Oval Cricket tour takes visitors behind the scenes of this iconic ground, where cricketing greats like Bradman, Tendulkar, Hobbs and Hadlee made history. 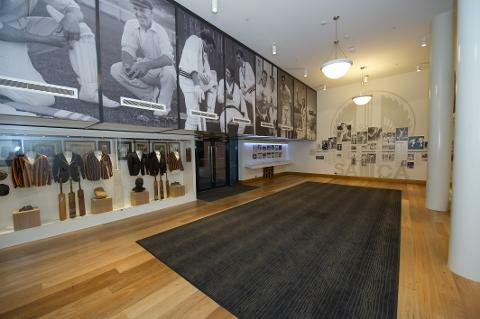 Take a seat in the cricket viewing room and visit the changerooms graced by so many international and domestic stars. 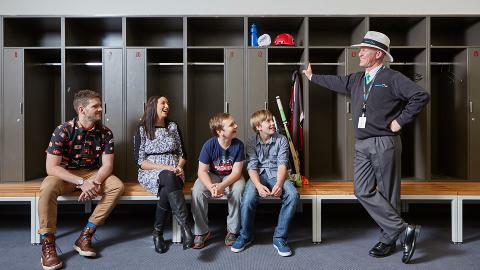 Our expert volunteers share captivating tales of the infamous Bodyline series, the sporting characters who have played here and the Ovals iconic status in world cricket. 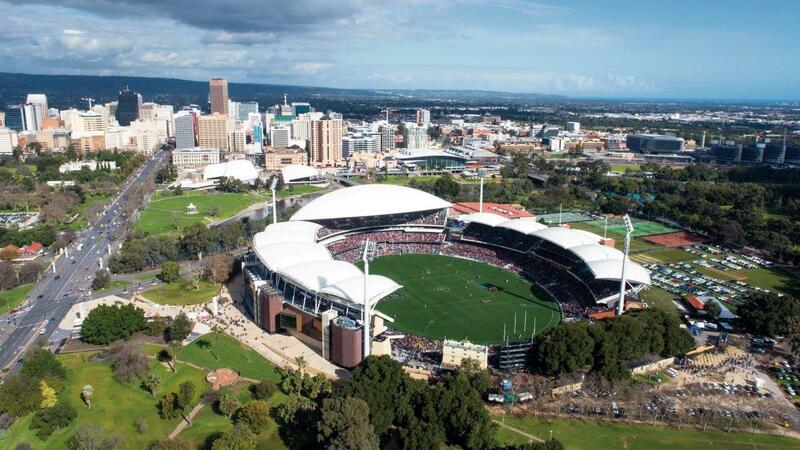 Each ticket holder receives an Adelaide Oval souvenir Cricket Ball (or Adelaide Oval white cap if preferred).